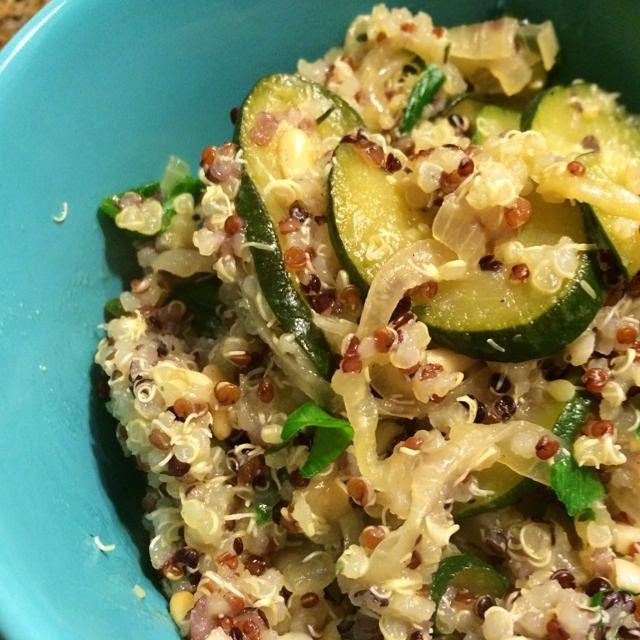 Like the swiss army knife of veggies, zucchini can do pretty much anything! From cocktails to casseroles, muffins to fajitas and everything in between, zucchini can be a solid and shockingly healthy foundation to literally any dish. With more potassium than a banana and fewer calories than most things, these green fruits (YES! they are actually fruits) should be a staple in your summer eating. Oh, AND you can eat the flowers! To Pick: Look for shiny, firm skin with soft stems. Softness is a sign of deterioration. To Grow: You can plant seeds in the ground or deep raised beds with proper drainage. It only takes 4-8 days between seeing the flower and harvesting. To Store: Store in a plastic bag in the refrigerator for four to five days and do not wash until you are ready to use. It will get slimy pretty quickly! 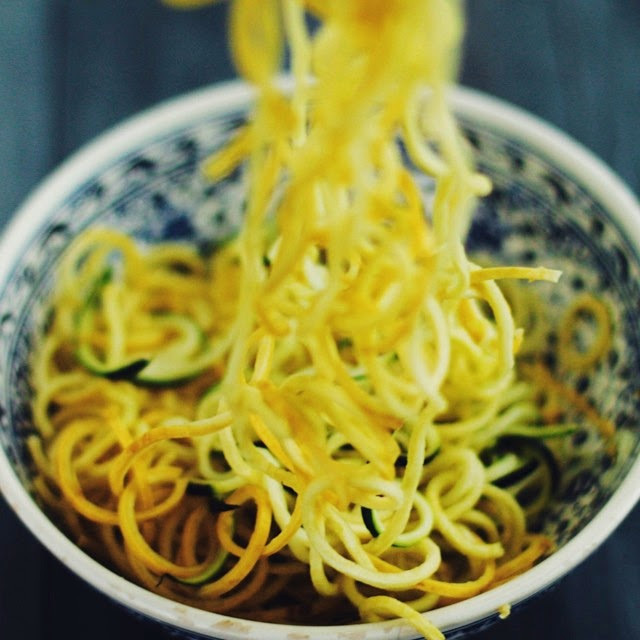 To Prep: You can grill, braise, bake, fry, and our favorite, you can spiralize. If you ever find yourself with leftover zucchini juice (from squeezing it out of shredded zucchini, etc. ), this is the perfect use of it. 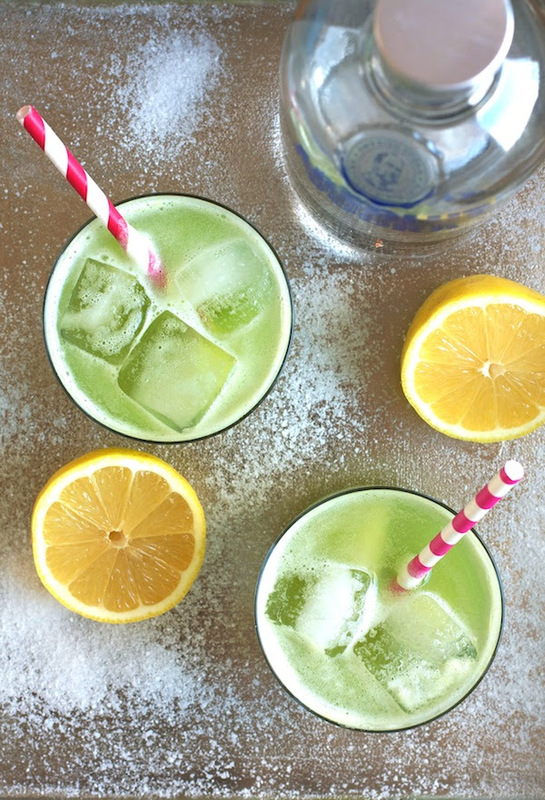 Or, just go shred up some zucchini because this cocktail gives your juice cleanse a run for it’s money. Method: Combine the zucchini juice, vodka, and lemon juice in the bottom of a cocktail glass and stir. Fill the glass with ice and top with club soda. Sprinkle with a little sea salt and serve immediately. 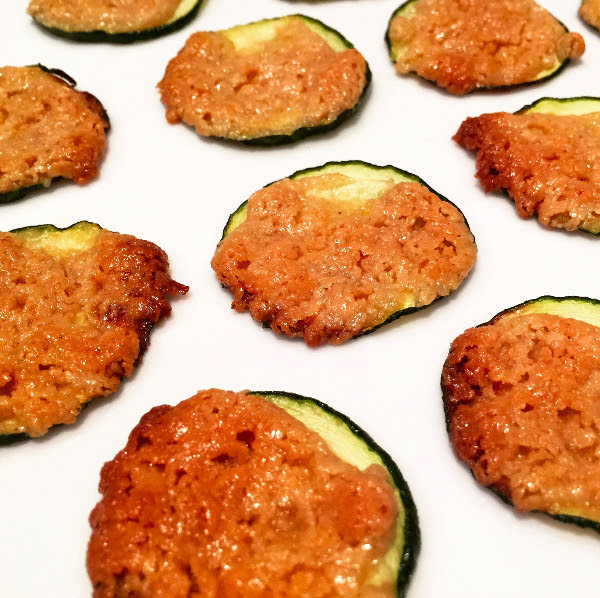 Featured Zucchini Recipes from Foodstand Posts! Wondering how to make that inspiring post you saw on Foodstand? Here are your fellow Foodstand friends with their recipes! Two brilliant dishes collided in one bowl. 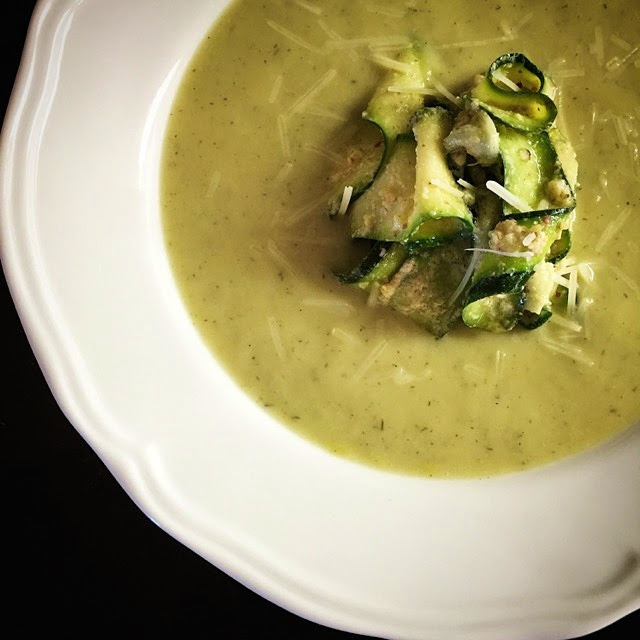 Zucchini ribbons in almond pesto surrounded by fresh celery soup. Went to Smitten Kitchen and Food52 for the recipes. This recipe is just for the zucchini ribbons+ almond pesto part, but you can find the celery soup part from Food 52 here! Method: Grind almonds, Parmesan, garlic and red pepper flakes in a food processor. Add the lemon juice, salt and olive oil and pulse a few times until incorporated. 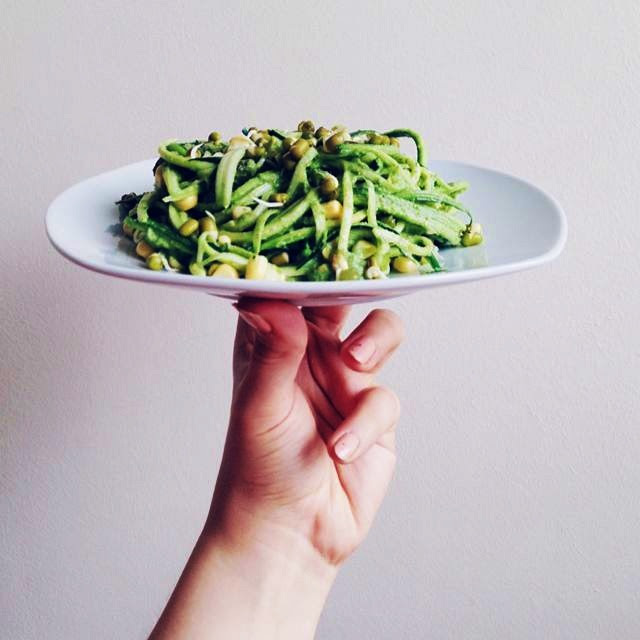 Peel the zucchini with a vegetable peeler or mandolin and toss the ribbons gently in dressing. 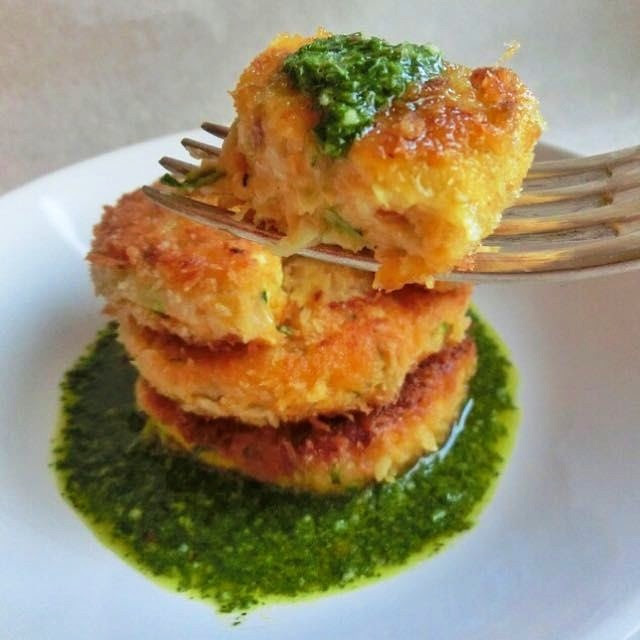 Sweet potato, zucchini and feta burgers with chimichurri. Recipe on my blog. Method: For the chimichurri, put all of the ingredients into a food processor and pulse. Roast the sweet potatoes in the oven, peel and mash. Grate the zucchinis. Sauté the shallots in olive oil and add to potatoes and zucchinis, and crumble the feta in. Add the eggs, cornmeal, flour, salt and pepper to make a burger mixture. Make burgers by coating in Panko breadcrumbs, and cooking in olive oil in a pan.